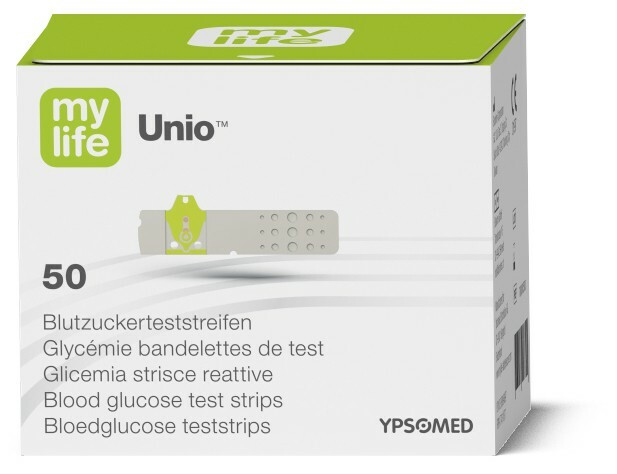 Stabile Teststreifen mit gutem Griff für eine einfache Handhabung. 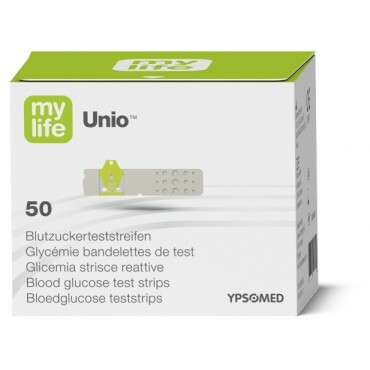 1 IDT Ulm: System accuracy evaluation of mylife Unio blood glucose monitoring system based on ISO 15197:2013 versus Cobas Integra® 400 plus. Institute for Diabetes-Technology Research and Development Corporation at the University of Ulm, Principal Investigator: N. Jendrike, 08.2016.